More people are choosing to become self-employed with one in three Americans leaving their jobs to go on their own. According to a twenty-year Harvard University Study republished in November 2018, the top reasons many are leaving stable employment is wanting more control over how and why they work and choosing who they work with for clients. This trend is expected to continue as older and highly educated workers choose the alternative working arrangements of self-employment. Other workers are forced to start their own business due to down-sizing by American companies as more companies are choosing to hire contracted labor versus hiring full-time employees and paying benefits. Necessity has also created an entrepreneurial opportunity for many to become self-employed due to technology advances eliminating workers, people working past age 69 in comparison to previous generations, and the slow recovery of business growth resulting in fewer positions with wages above the minimum wage. 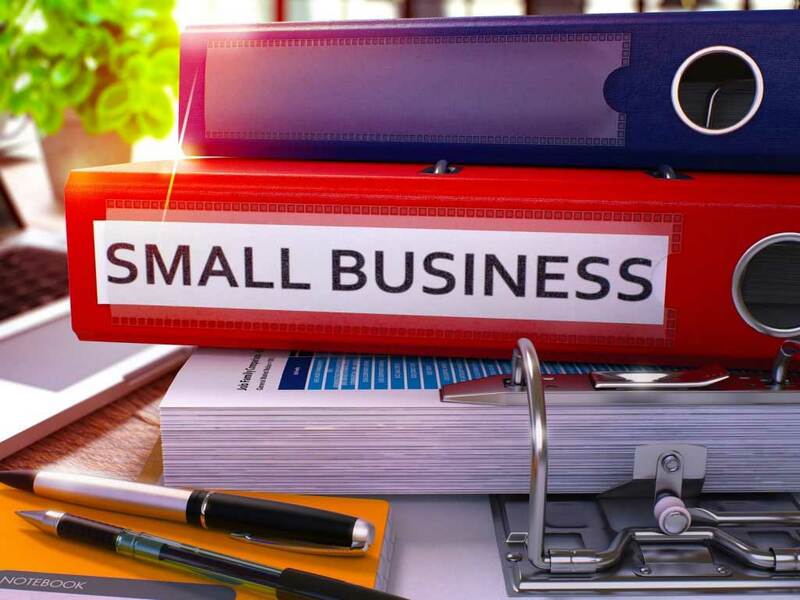 Self-employment creates an interesting problem when it comes to benefits that others receive through their full-time employment such as health insurance and a retirement savings plan. Most U.S. workers rely on a three system approach to retirement savings: a governmental savings plan (Social Security), employer savings plans (401(k), etc. ), and personal retirement savings. Self-employed individuals are not always participating in these same savings plans, often they are only paying into the governmental plan of Social Security. Move your former employer 401(k) into an IRA to manage and avoid liquidating it to fund your business or the lean-times in cash flow. Continue health insurance coverage and shop for a plan that is affordable and provides you with protection. 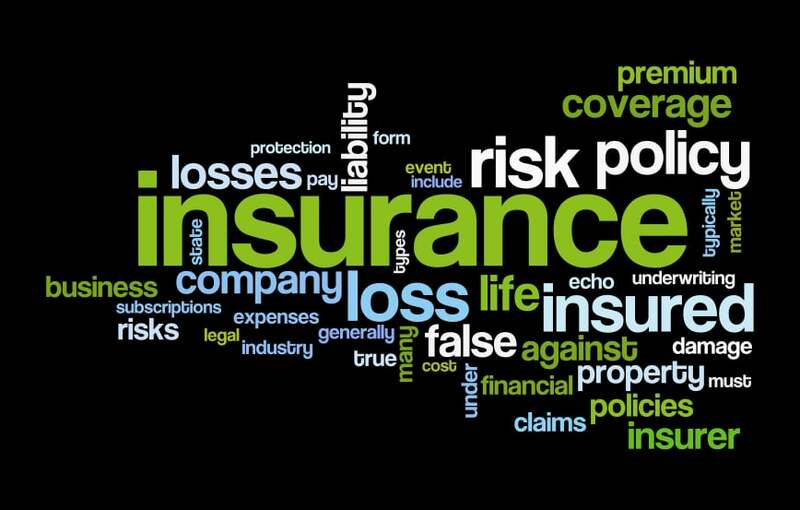 Keep your property and casualty insurance up to date. 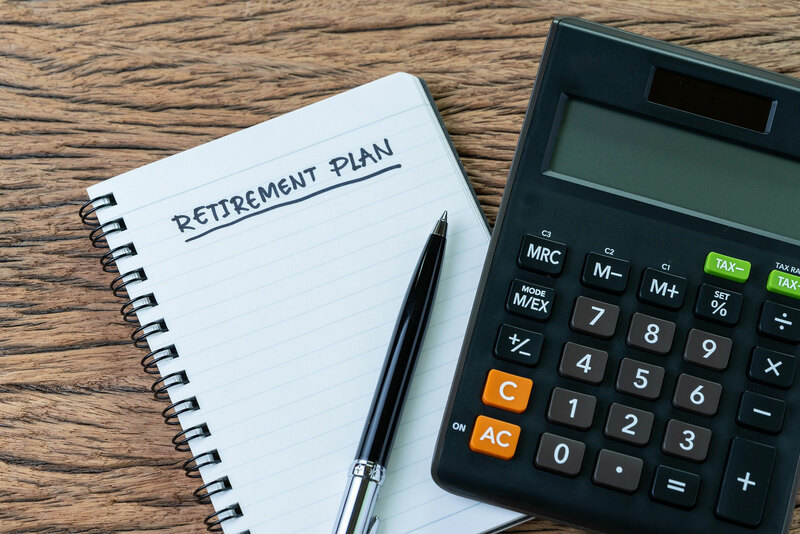 Plan for retirement by meeting with a financial advisor and have a financial plan done that reflects this major life change of self-employment. Set up a self-employment retirement savings plan such as a solo 401(k) and save regularly, even if at a minimal level. Keep yourself focused, healthy, and stress-free. Self-employment can be stressful and take a toll on you if you don’t take care of yourself both physically and mentally. If you have questions about setting up a self-employment retirement savings plan, contact our office to schedule a meeting.